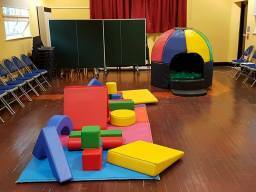 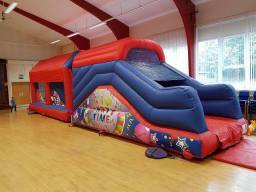 Opening Hours We provide bouncy castle, soft play and inflatable games hire 7 days a week throughout the whole year. 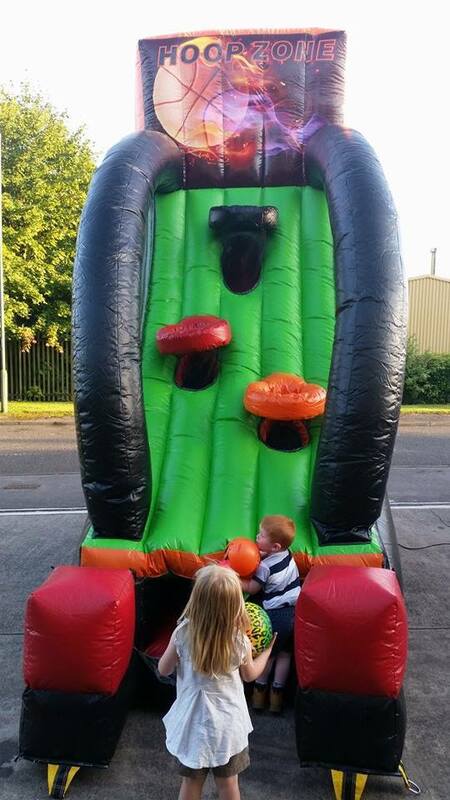 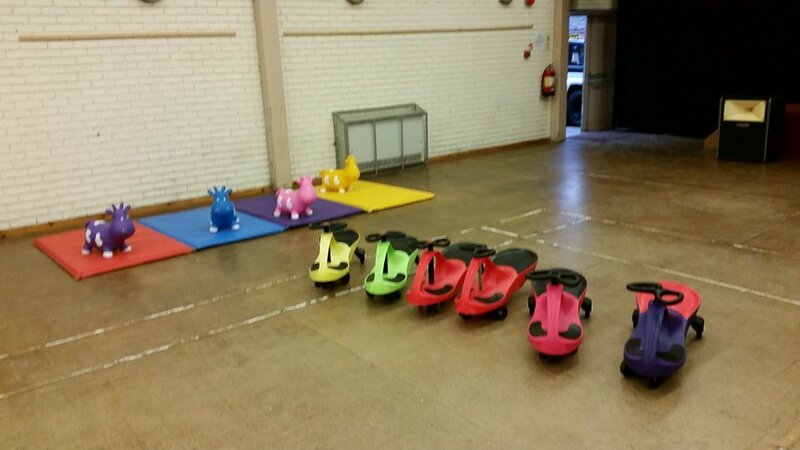 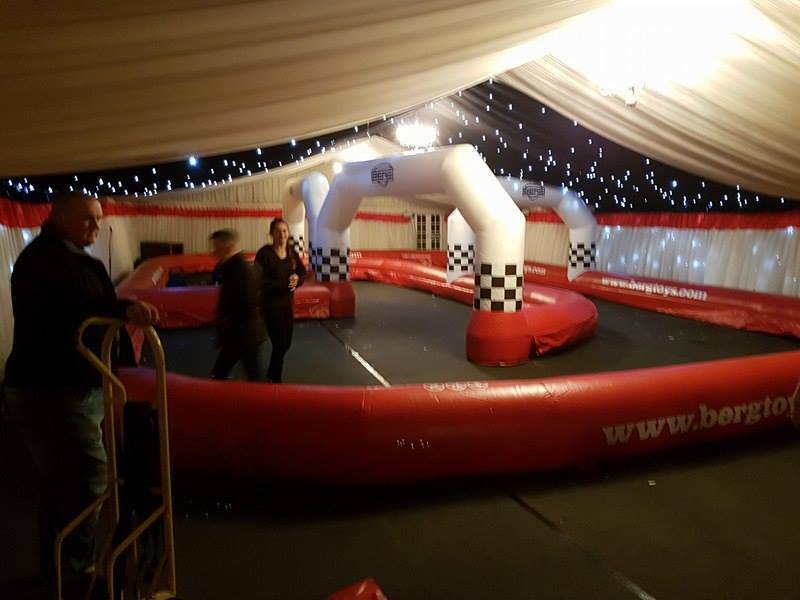 Our hires are generally up to 7 hours hire (collection times vary from Summer to Winter) however we do offer overnight hire on some of our inflatables. 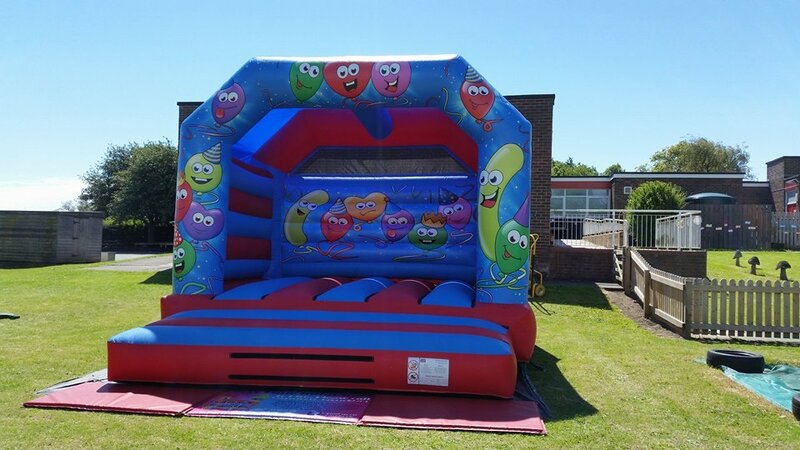 Please call us on 07813 210255 or 01388 417490 to discuss your specific requirements. Bouncy Castle, Soft Play and Inflatable Games for Hire We are a bouncy castle and inflatable hire company based in Durham providing our equipment to the whole of the North East including Sunderland, Gateshead, Darlington, Catterick, Richmond, Hartlepool, Washington Chester Le Street, Consett, Sacriston, Stanley, Bowburn and many other areas! 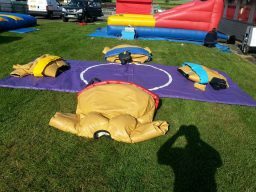 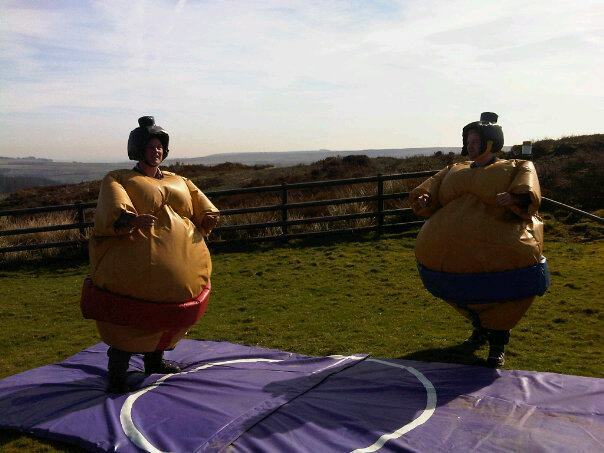 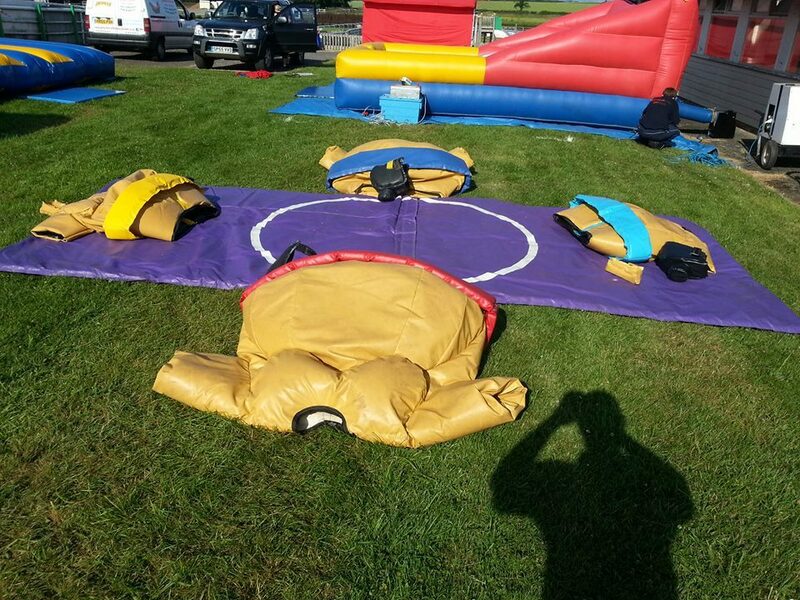 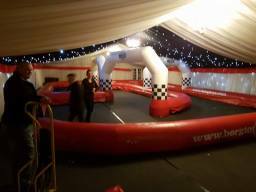 We have a huge variety of inflatables and games for hire including Children's Bouncy Castles, Adult Bouncy Castles, Soft Play, Inflatable Bouncy Slides, Pedal Go Karts, Children's Quad Bikes, Bungee Run, Gladiator Duel, Pillow Bash/Pole Joust, Bouncy Boxing, Sumo Suits, Giant Garden Games, Christmas Grotto and Winter Wonderland Scenery, Tug of War Rope, Disco Domes, Didi Cars, Animal Hoppers, White Wedding Bouncy Castle and much much more! 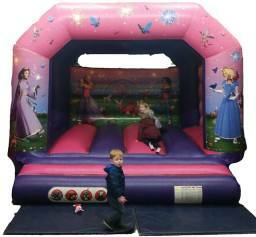 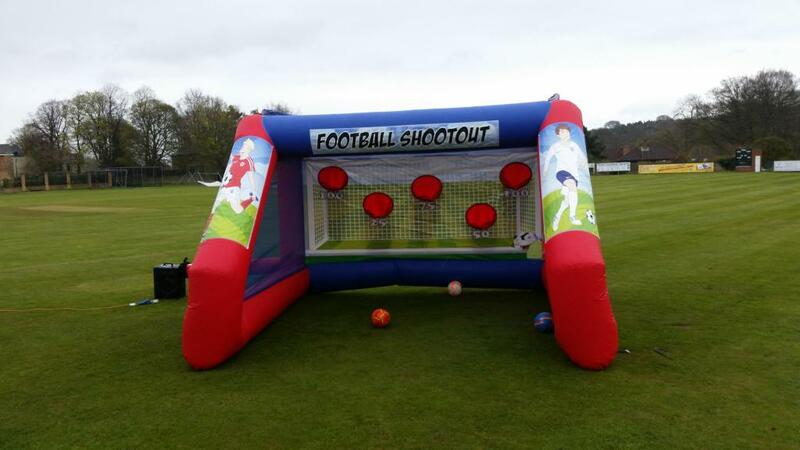 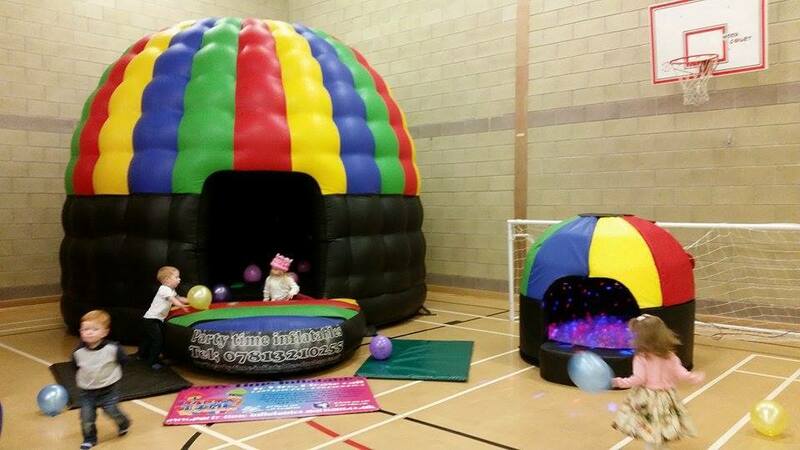 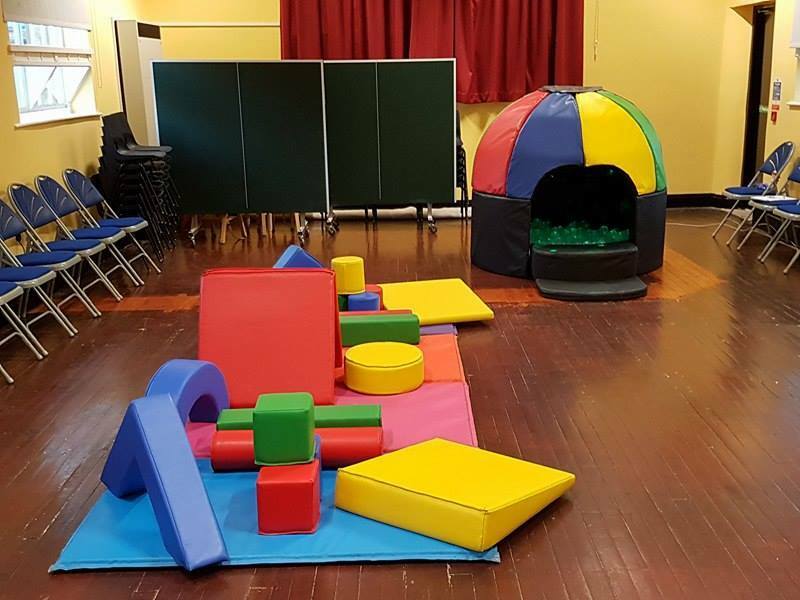 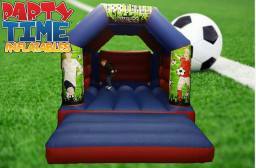 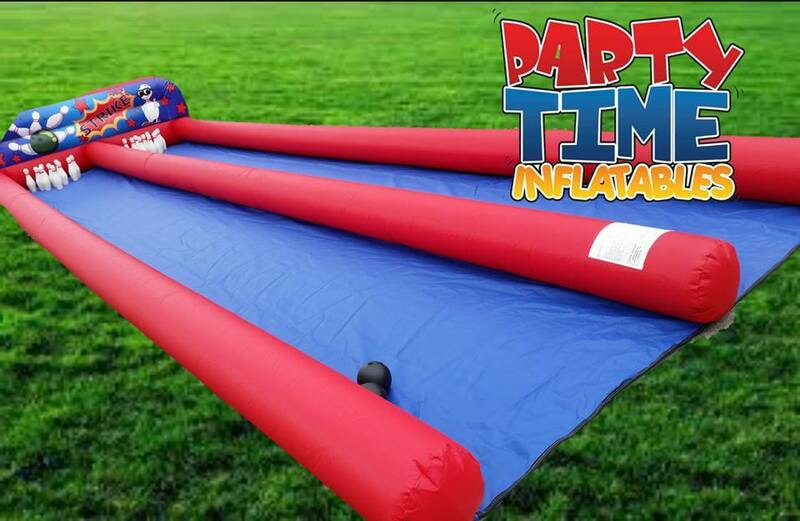 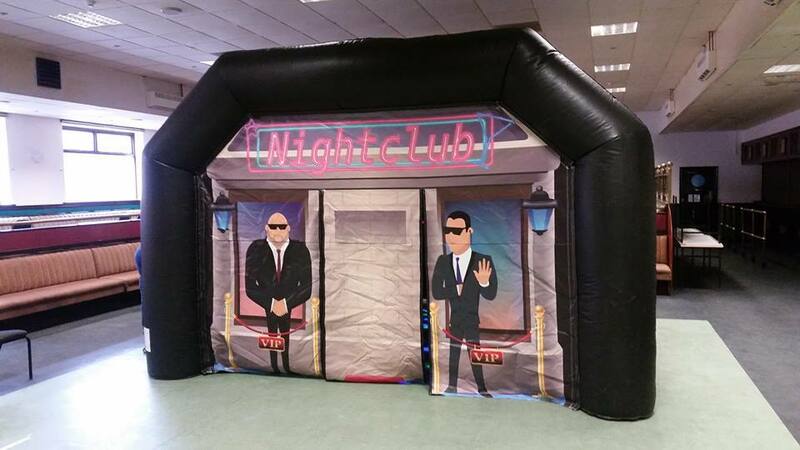 Please visit our website at www.party-time-inflatables-durham.co.uk to see everything we have with more information of photos, prices, availability and a booking form.